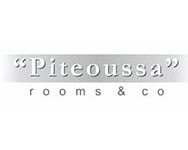 gives you access to the most beautiful places & activities on the island. 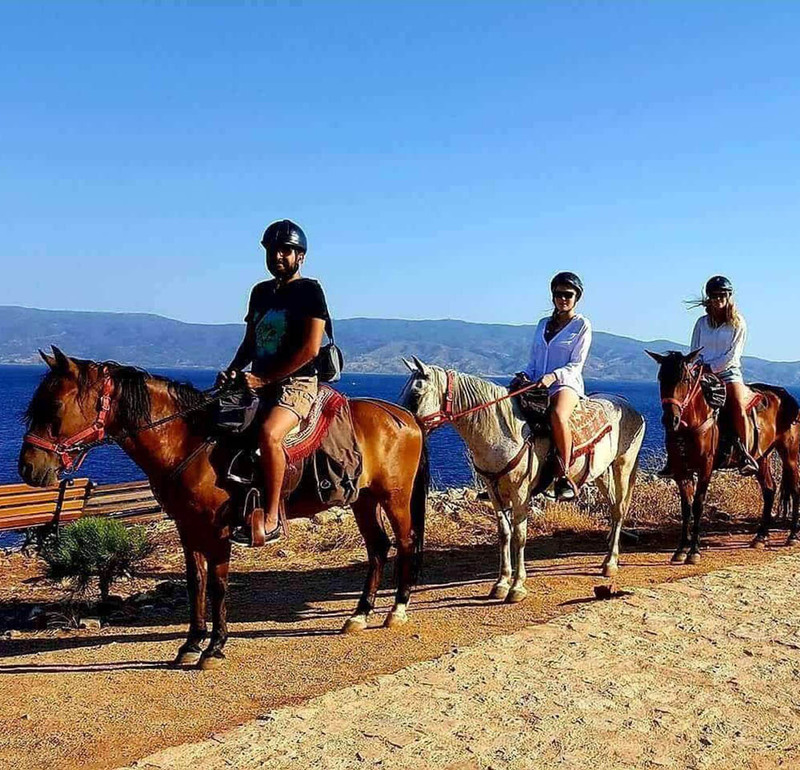 Equally important and interesting activity is the exploration of the island on a horse ride. 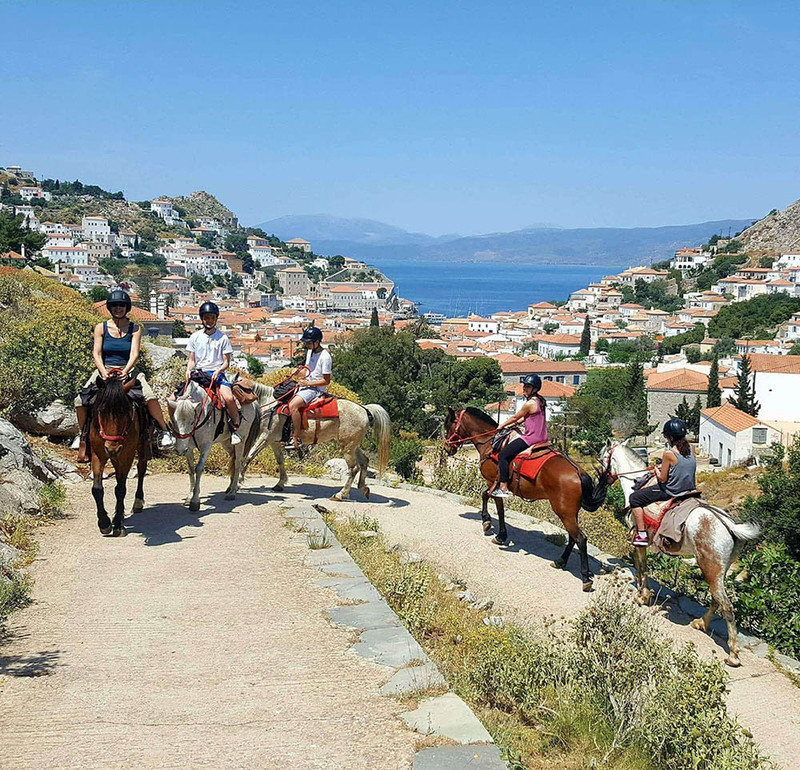 You can choose one of the routes proposed by the driver and owner of horses. You can visit monasteries, beaches and mountains. The routes are many and breathtaking landscapes. Safety equipment provided by your guide. 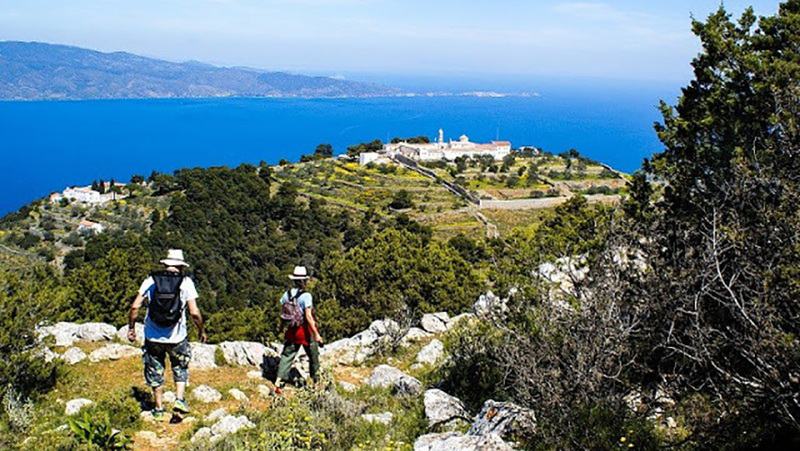 The most ideal location for hiking in nature. 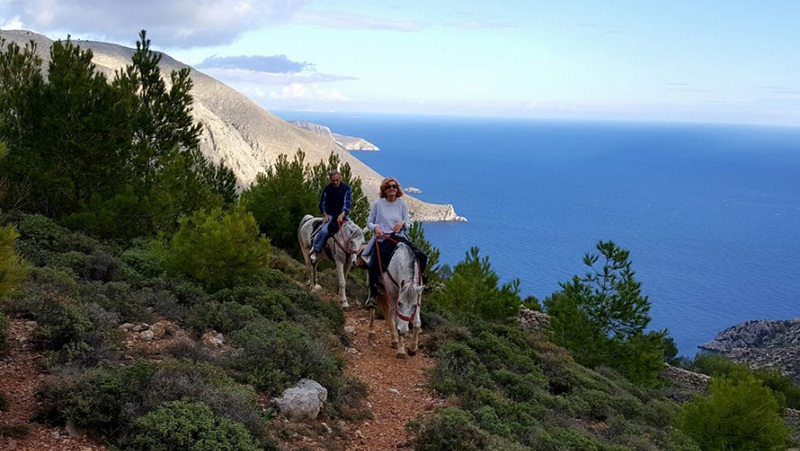 A walk on the east side of the island to the lighthouse of Zourva offers the view of a landscape stone, while on the west side of Episkopi path is shrouded by pine trees. 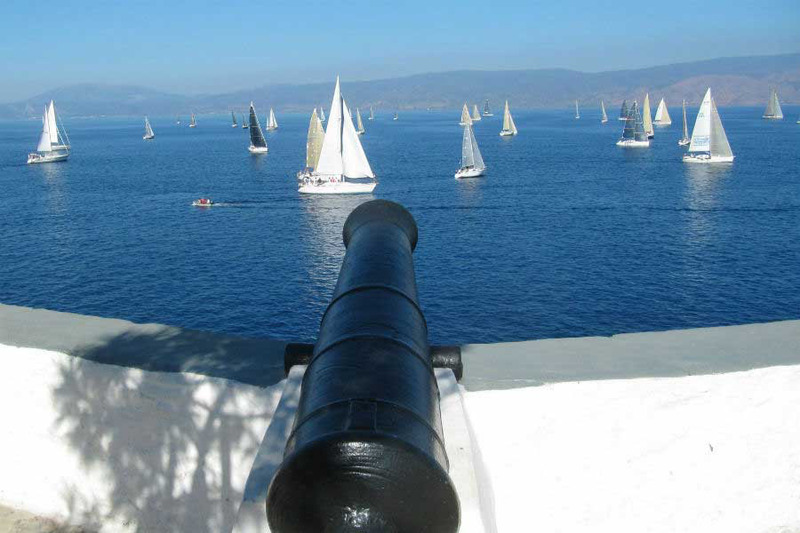 In the center of the island one finds the highest mountain of Hydra, the "part" from where he can see both the Saronic Gulf. 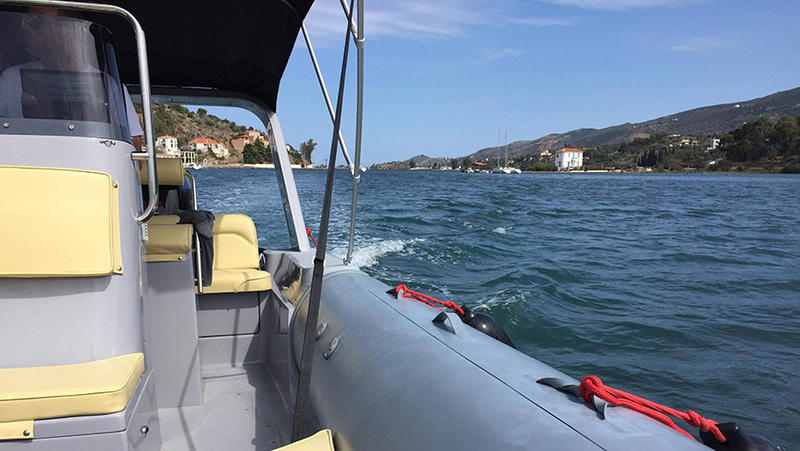 Explore the crystal waters of Hydra, discover your own private beach and enjoy a unique vacation experience by renting a boat. 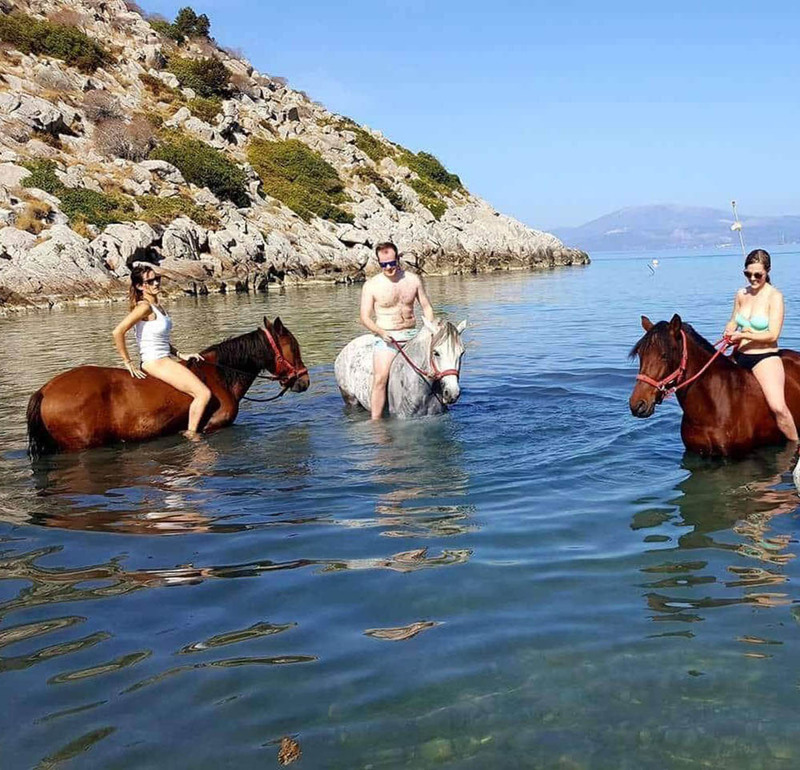 You can visit many remote beaches on the island, at Dokos, on the surrounding skerries and across, at the Peloponnese shores. 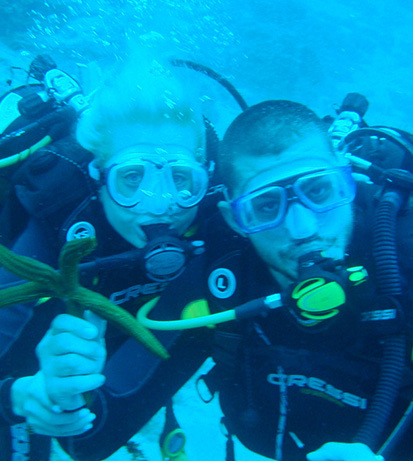 Diving in the blue waters of Hydra is an absolute experience where the bottom is a mirror of magic and surprise. 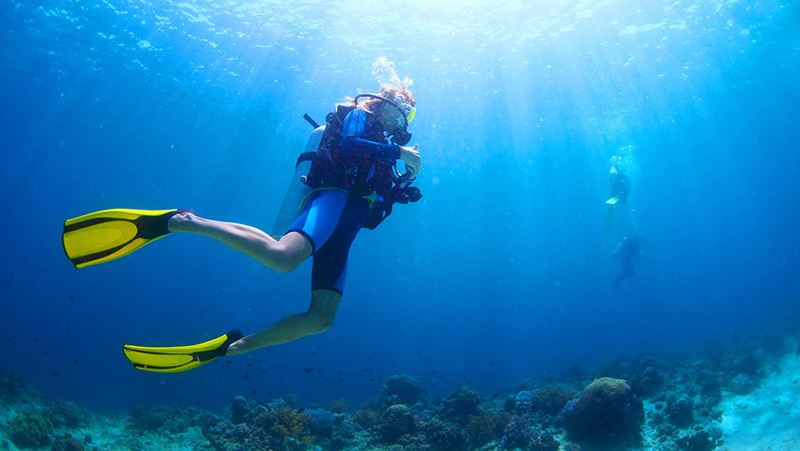 Meet an underwater world full of color and beauty in crystal clear waters.